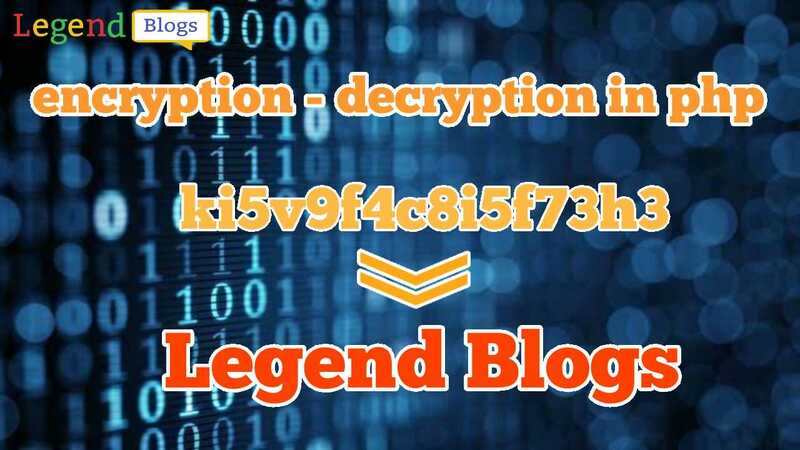 PHP is one of the most popular open-source and server-side scripting language. 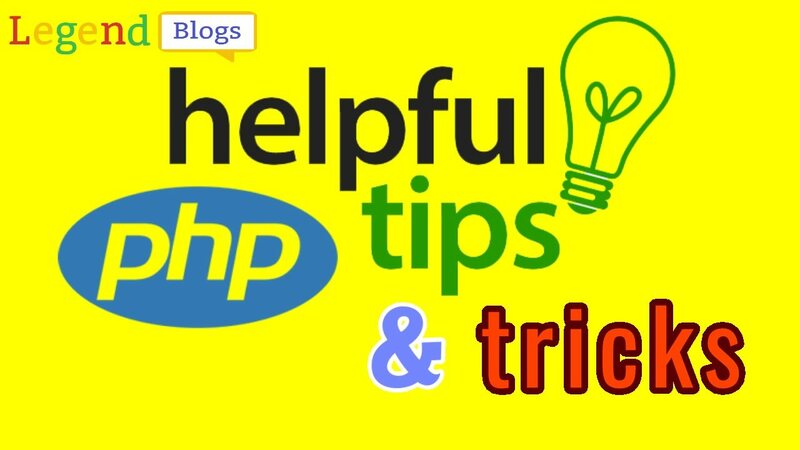 PHP is a powerful tool for making dynamic, interactive websites and you can do much more with it. It can be learned easily. 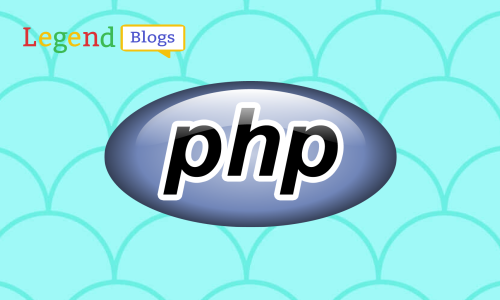 It is also important to know PHP is an object-oriented programming language. PHP runs on different operating systems (OS), like Windows, Linux and supports different databases like MySQL, Oracle and many more. 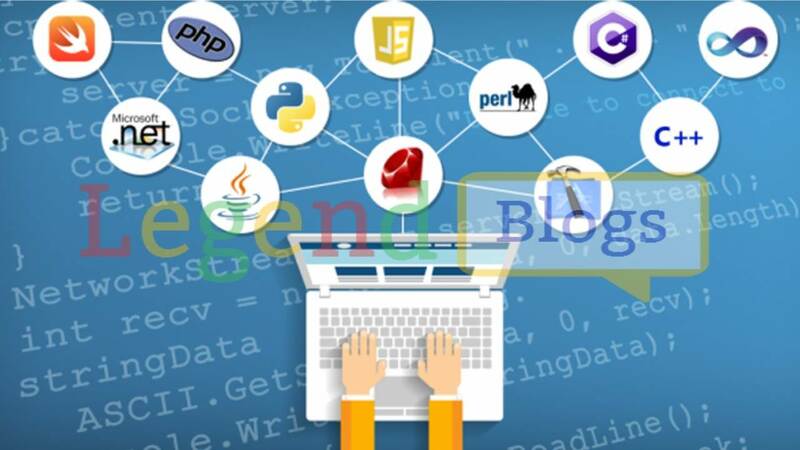 PHP can not only collect form data, but it can also create, read, write, delete, and close files on the server. PHP is a widely-used language for web development.